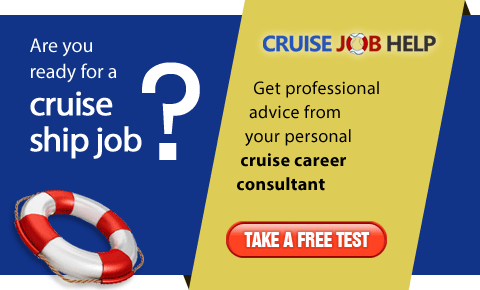 Caux International Group is a consulting and recruiting agency dedicated to fulfill the demand of qualified personnel from international cruise line companies, hotels and resorts. 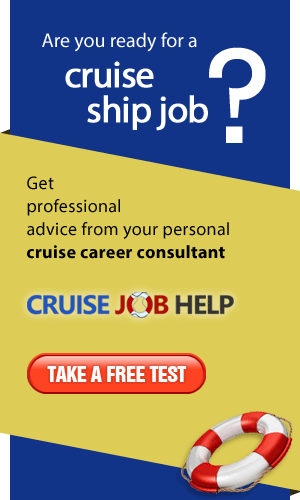 Crew & Cruise is an Argentina-based company specialized in crew recruitment for the cruise industry. Global Recruitment Agency is an Argentina-based company specialized in selecting and recruiting personnel with outstanding skills for the cruise industry. International Ship Management Agency, Ltd. (I.S.M. ), is a company founded in 1987. It is highly recognized in the cruise industry for its high dedication and motivation to assist the needs of shipping companies.